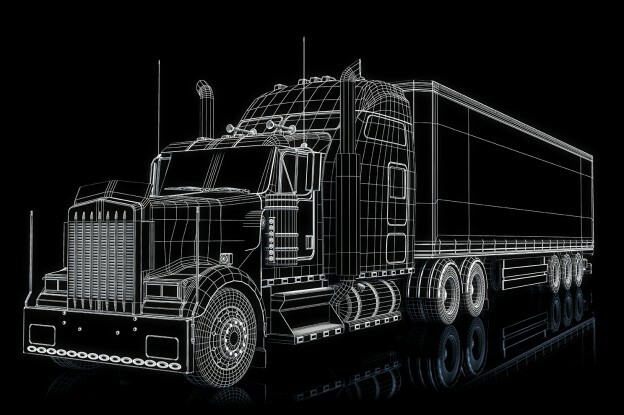 What Do Driverless Trucks Mean for the Logistics Industry? The truth will likely be far less nefarious, but the autonomous truck appears to be imminent. Once the infrastructure is in place, it’s likely that self-driving vehicles will be on the road at some point in the near future. The big question is what that really means for the logistics industry. Before it can consider taking jobs away from human drivers to give them to robots, the trucking industry must first contend with the huge driver shortage it is already facing. Autonomous vehicles could actually help to fill some of the holes left by a diminishing driver force. Some estimates are that the trucking industry is currently about 20,000 drivers short of full coverage. For some trucking companies, autonomous vehicles might be a necessary component in solving that problem. Some trucking companies are realizing that the jobs they offer might not be appealing to everyone. “Transportation just isn’t perceived to be as glamourous as other professions,” Elise Leeson, director of human resources for Averitt Express, the nation’s 12th-largest LTL carrier, said in a recent article. Where autonomous vehicles can provide the largest benefits is on the roads themselves. In today’s logistics world, getting freight from Point A to Point B in the shortest period of time is the key to making the most profit. With autonomous vehicles — even working in conjunction with a human driver — there are opportunities for improving the efficiency of this process. Imagine a human driver, working up against the limits of his allowed hours on the road in a day or a week. With technology, the driver could simply move into an autonomous truck lane, go back into the sleeper compartment and get some much-needed rest while the truck covers a few hundred miles on its own. While this might seem crazy, it could help the industry shave hours — or days — off freight runs. This improved delivery time could allow the human drivers to have more home time, which makes the job more attractive as a long-term career. In the short-term, however, the autonomous truck isn’t likely to be out on Interstate 80 anytime in the next couple of years. The technology is coming along at a blistering pace, but there are infrastructure needs, legal hurdles and legislative issues to iron out. For now, human drivers are needed to see out those important miles with the country’s precious cargo. In the future, those drivers are likely to get a lot of help from a very smart vehicle. The odds of our robot truck overlords rising up to destroy us? Much lower. And that’s a good thing.